One of the best kept secrets in the home buying market is the USDA Loan. Don’t let the name fool you – its not just for properties in “uncivilized” America. A USDA (also know as the Rural Development Guaranteed Housing Loan Program) home loan is a zero down-payment mortgage for eligible rural and suburban homebuyers. 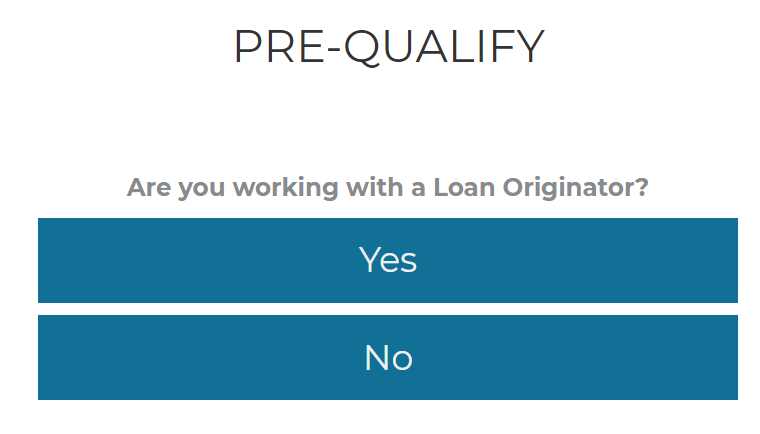 Why choose a USDA Loan? Other than the VA loan, which is strictly for Veterans, USDA is the only loan that offers 100% financing. The USDA loan offers lower monthly mortgage insurance, netting a lower monthly payment. Less strict underwriting guidelines, including options for low or no credit scores. Who may apply for this USDA Mortgage Loan Program? Follow this link to determine your property address’ eligibility | Determine income eligibility. How do I get my rural home loan started? Your first step is to reach one of our USDA certified Loan Officers. Call 800-228-9270 or click to Apply Now and find out how easy it is to use or download our TK Smart Phone Home Loan App. From opening to close use your phone to take pictures of income, assets, and other documents with your phone, and upload them to us on the fly! 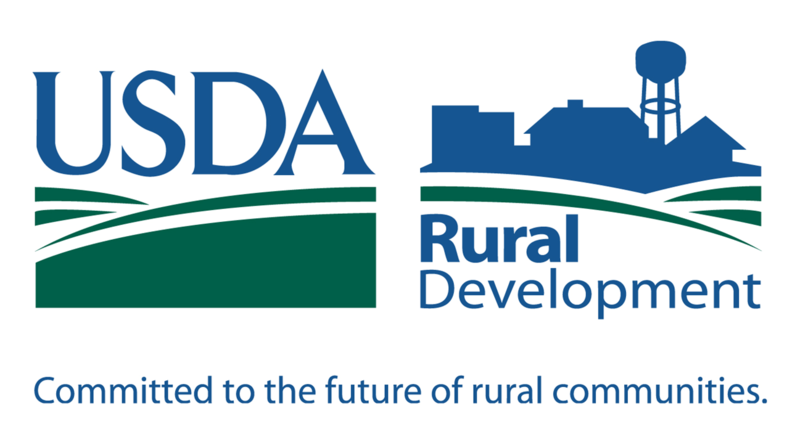 USDA loans are primarily designed for the nation’s smaller, rural communities. The objective is to help such communities thrive, by making properties affordable for them. Contact Thompson Kane today and find out if your area qualifies as a designated rural area under the USDA program and if you can apply for a USDA loan today.